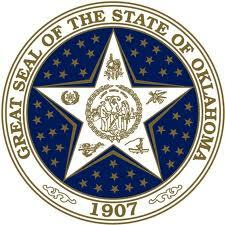 Upcoming Training Opportunities for Area Agencies. 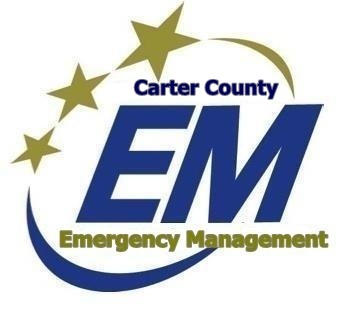 Carter County Emergency Management. Copyright 2011-2019.